Steve Q. Cannon - President. 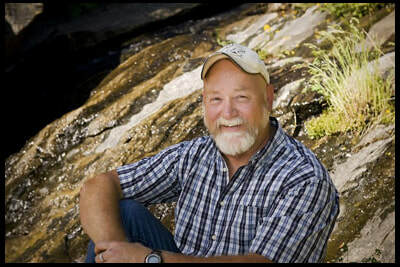 Steve is a consulting forester and he and his family operate a 138 acre tree farm/ranch near Volcano, CA. Steve has been a director of the ARCD since 1998 and is interested in resource protection for sustained resource management and use. Specific interests are grass-fed livestock, fuel reduction and agricultural land preservation. Robert Long - Secretary. 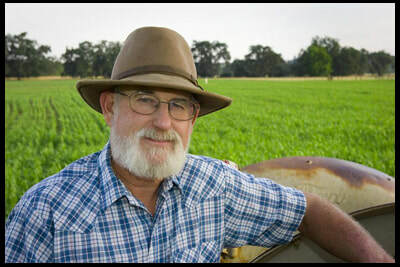 Bob retired in 2003 after nearly 40 years of service with the USDA NRCS. 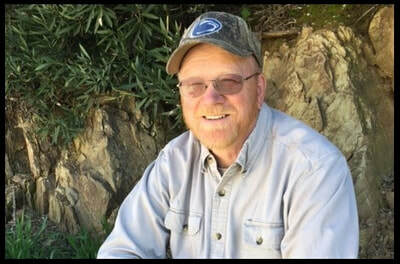 His work included time in Visalia, Madera, Lompoc and the final 30 years in Jackson where he was responsible for Amador, Calaveras and Tuolumne counties.His interest in resource conservation includes watershed management, fuel reduction and the protection of prime agricultural lands. Dan Port - Treasurer. Dan is a cattle rancher and vegetable grower from Ione in Amador County. He lives with his wife, Susan, at Winterport Farm. 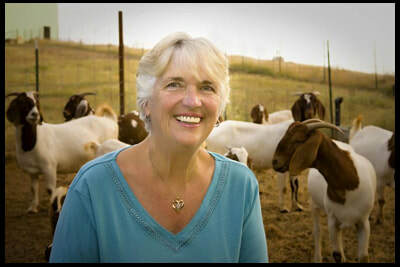 Susan’s family has been farming in the Ione Valley since 1867. Their latest enterprise is direct sales of grass-fed beef. Ed McCracken -Director. 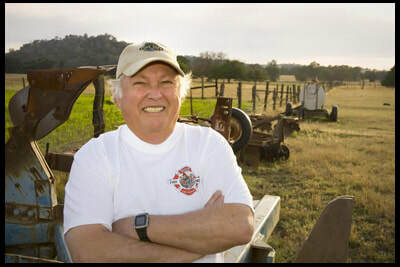 Ed has lived in Amador County since 2002 and operates the family ranch on Clinton Rd. which has been in his wife’s family since 1852. He worked as an industrial electrician and millwright for over 30 years before retiring. He now spends his time managing the cattle ranch, rental properties, and working part time for the ACRA’s Parks and Facilities Department. Ed has been a Director for ARCD since 2014. The Amador RCD has a small but strong team of staff members that are ready to help you help your land! ​12200 B Airport Road, Jackson, CA 95642.